Your office decor doesn’t have to be boring. 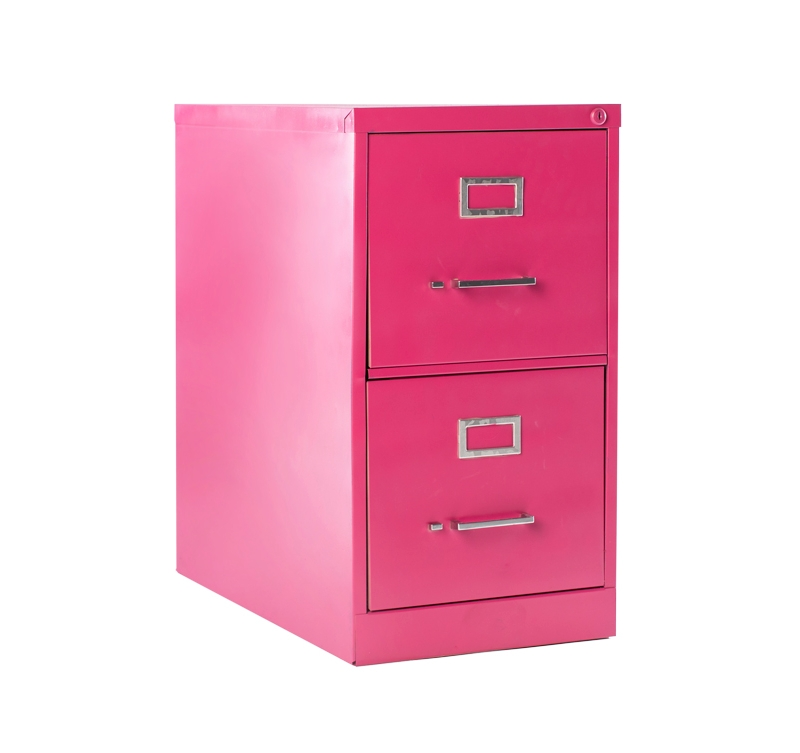 Add color to your work space with a file cabinet painted using Krylon® COLORmaxx™ Gloss Mambo Pink. Tape off handle, latch, and label holder. Apply even coats of Krylon® COLORmaxx™ Gloss Mambo Pink to the file cabinet in a side-to-side motion. Remove tape from file cabinet.